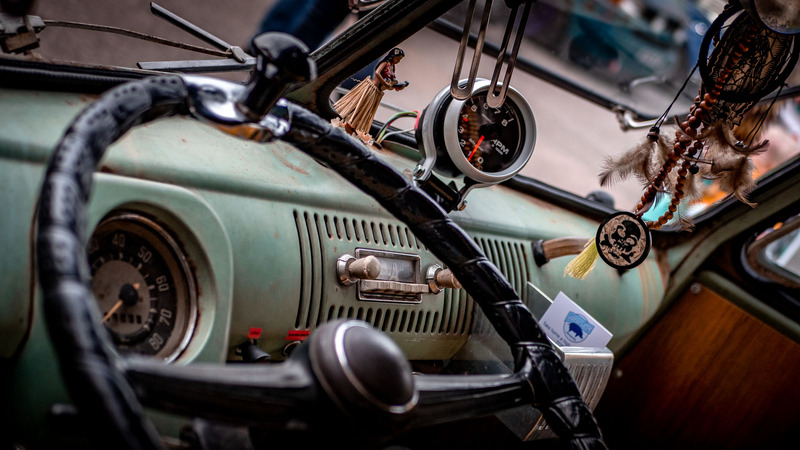 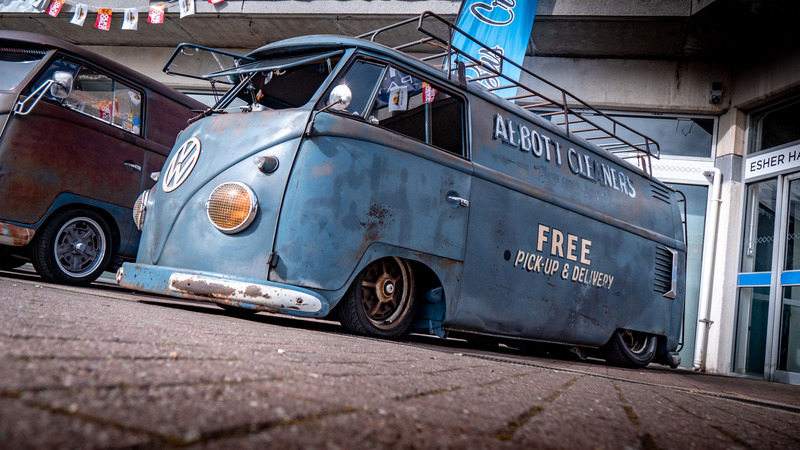 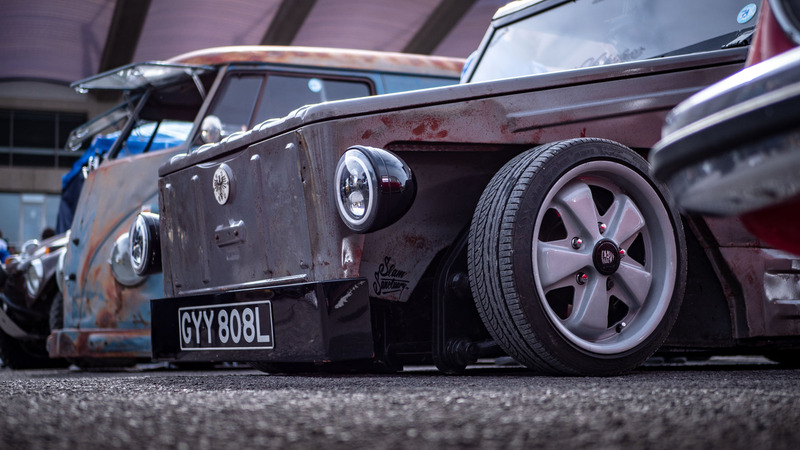 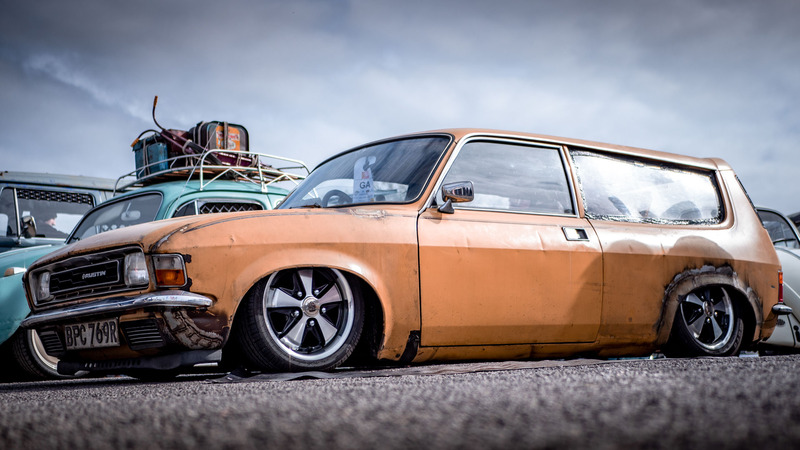 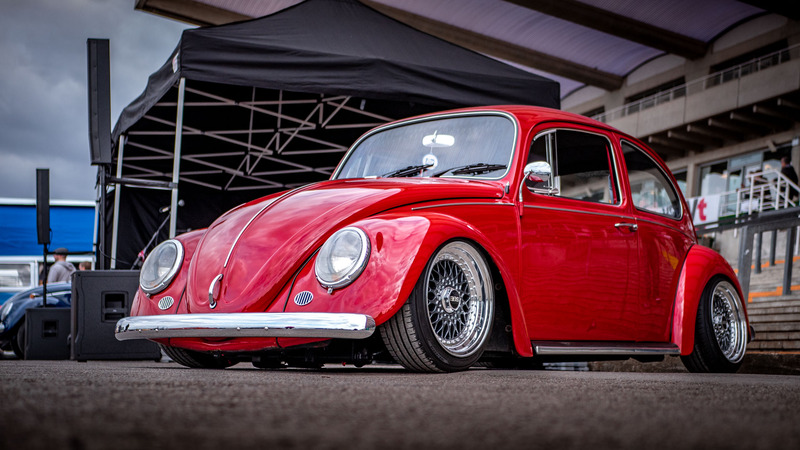 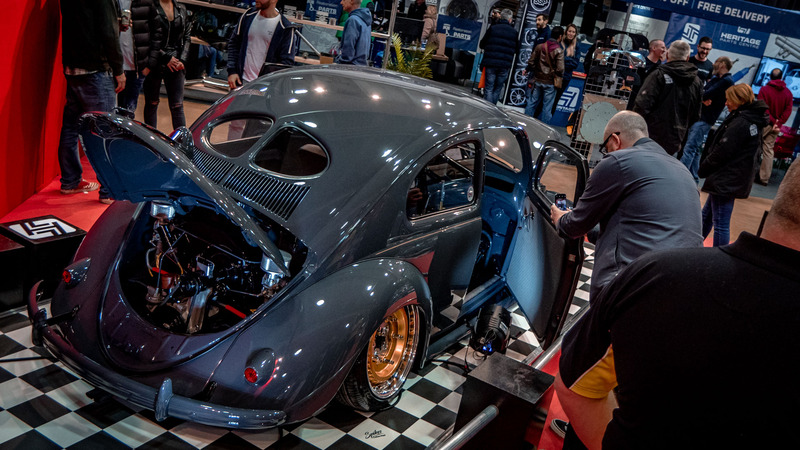 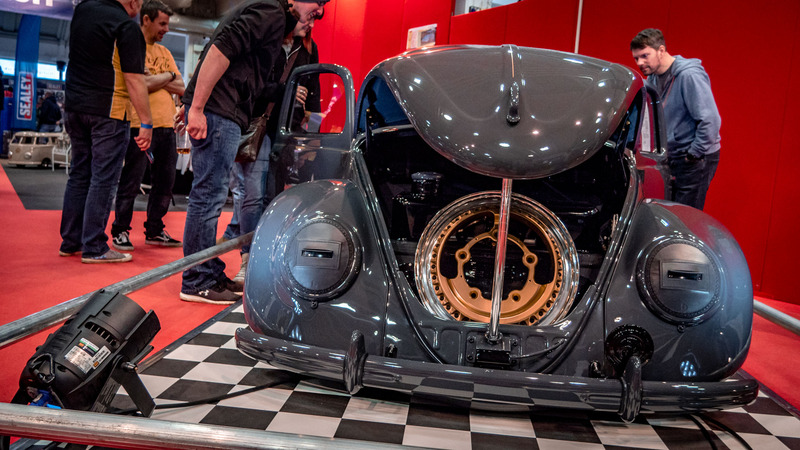 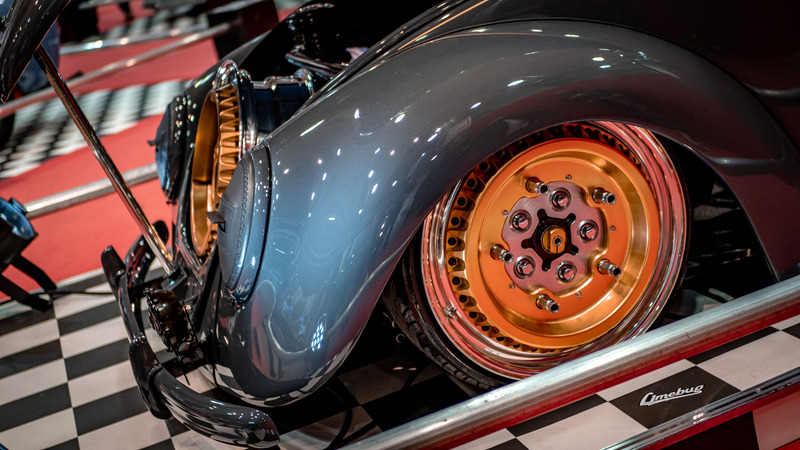 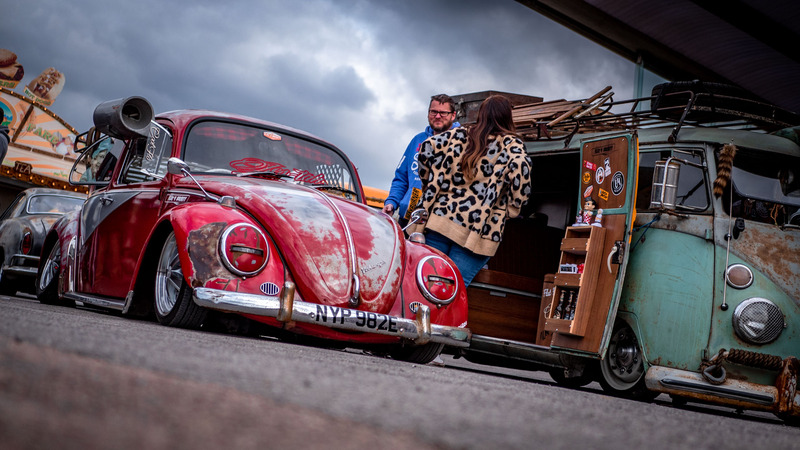 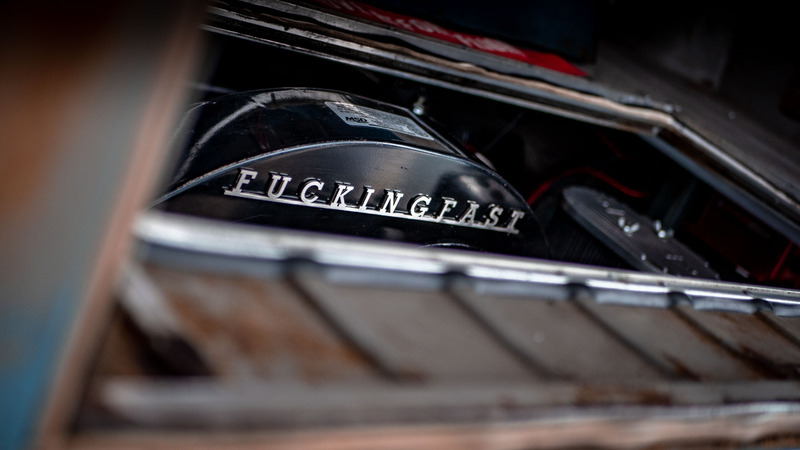 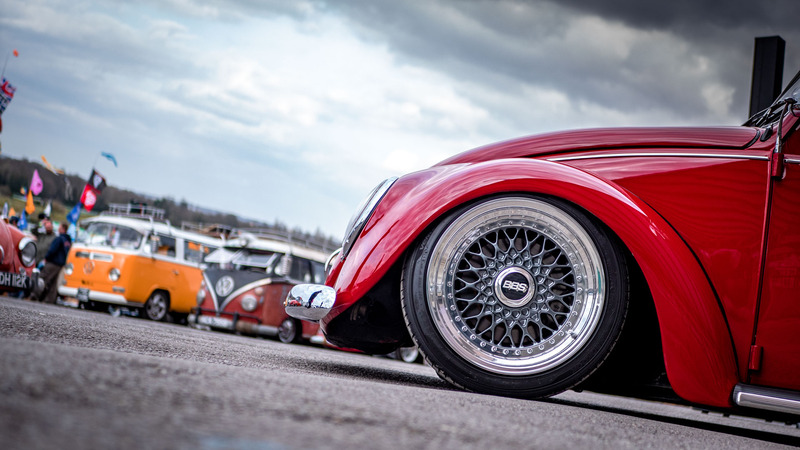 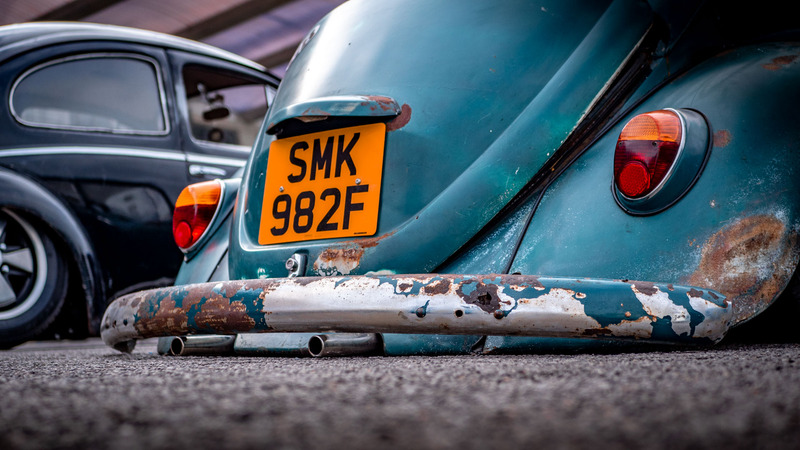 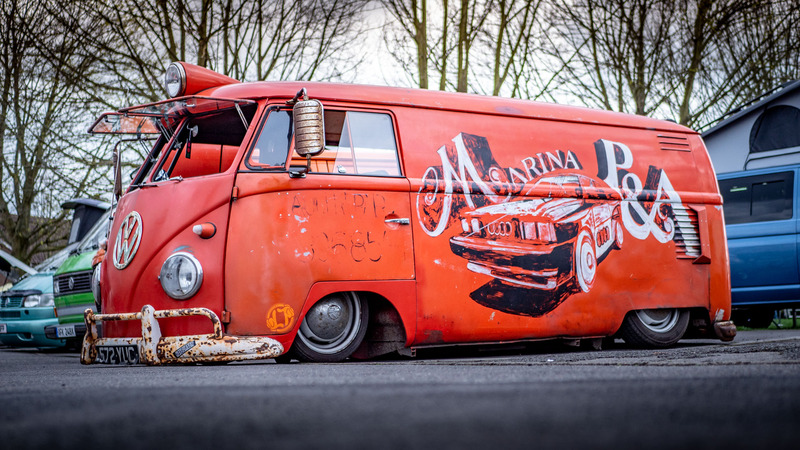 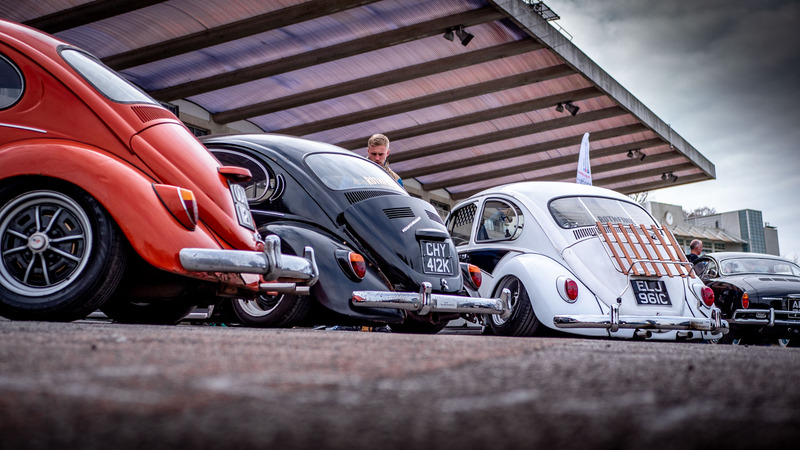 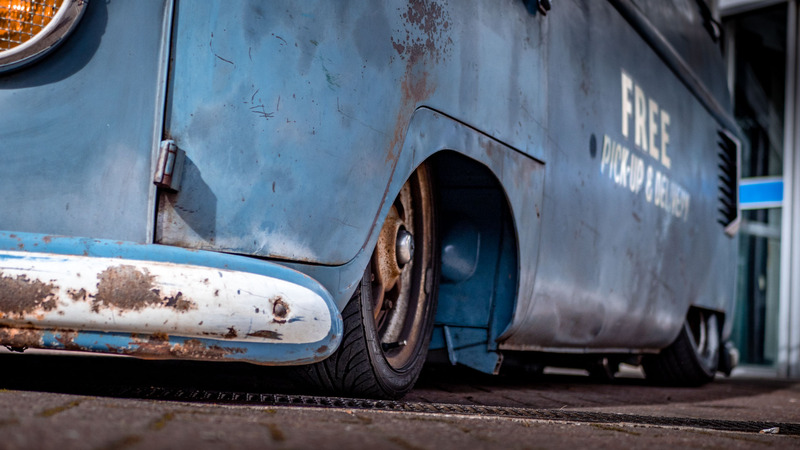 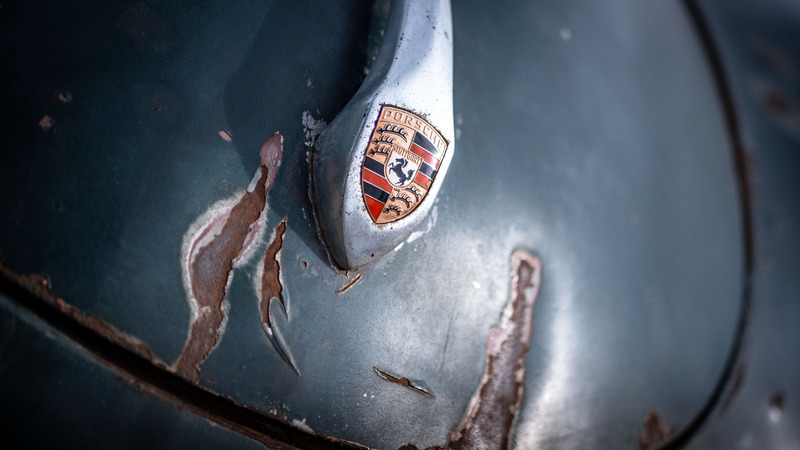 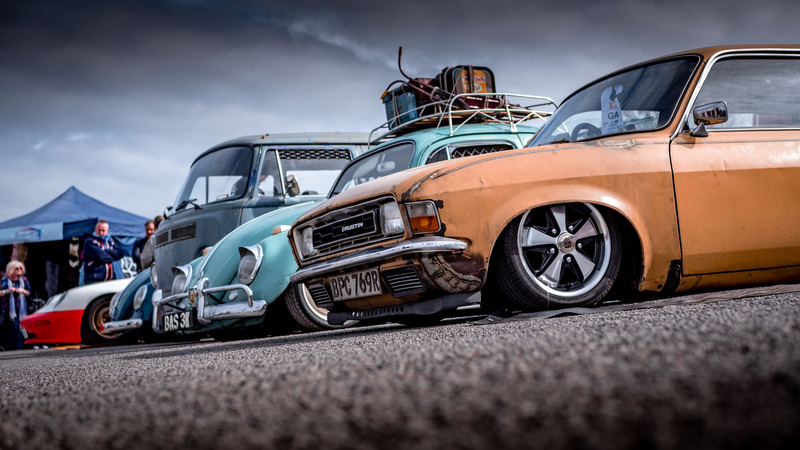 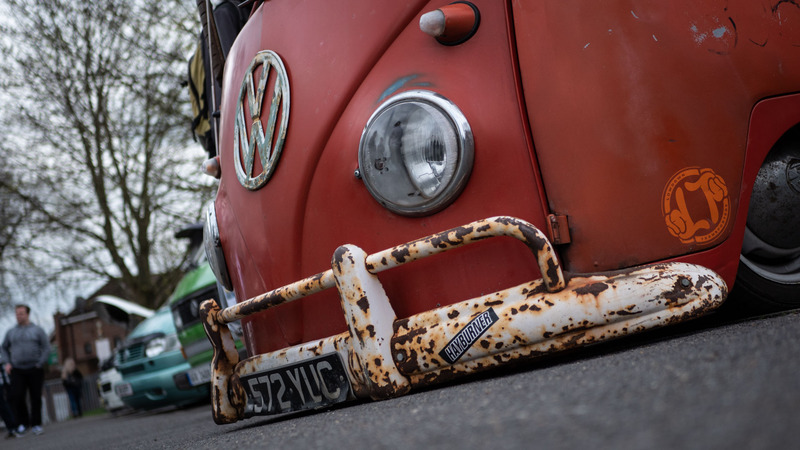 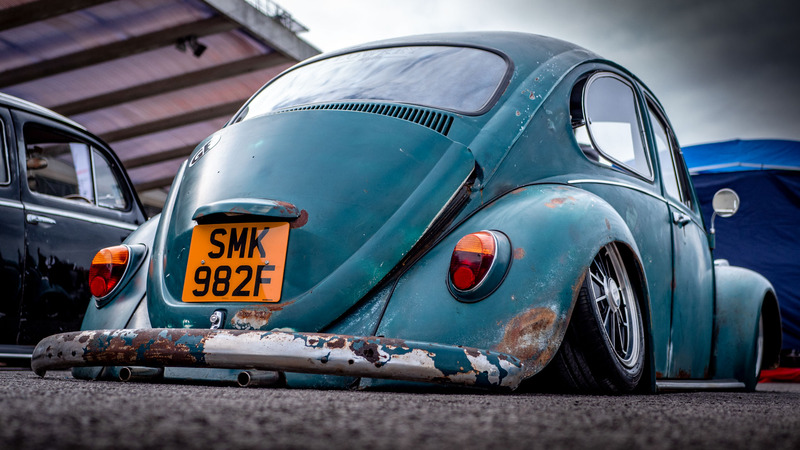 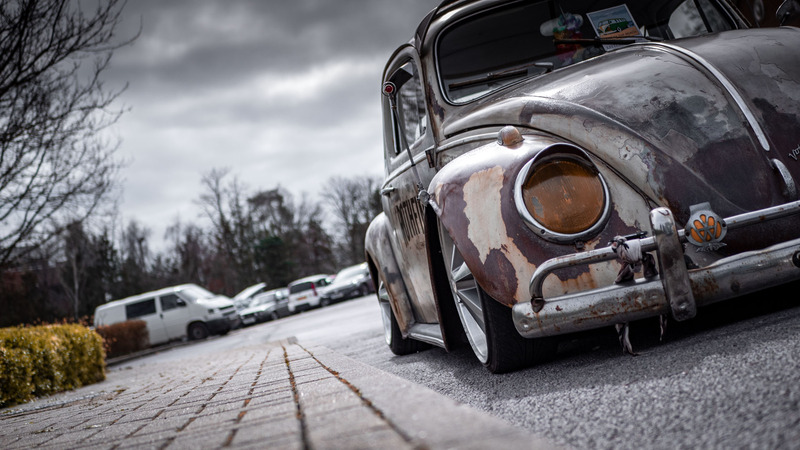 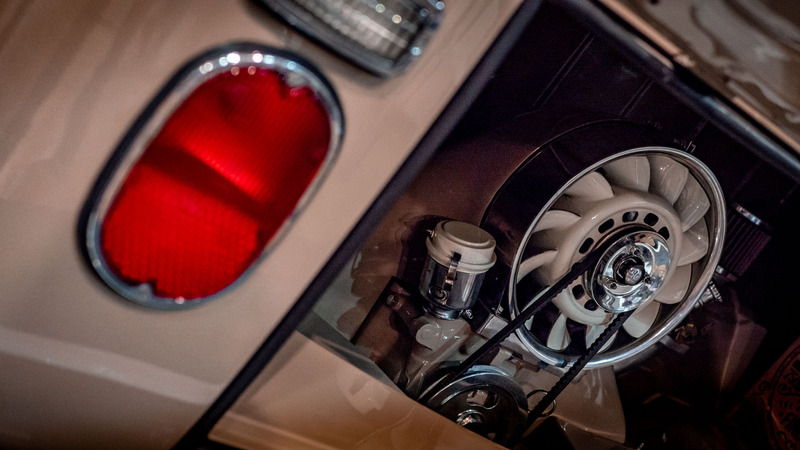 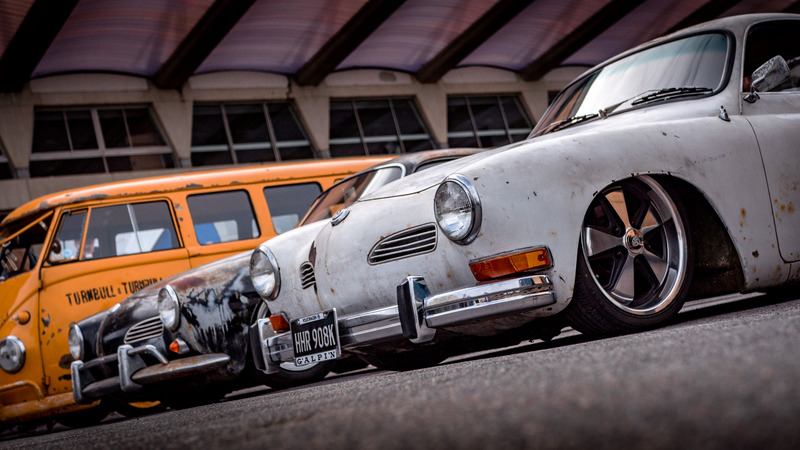 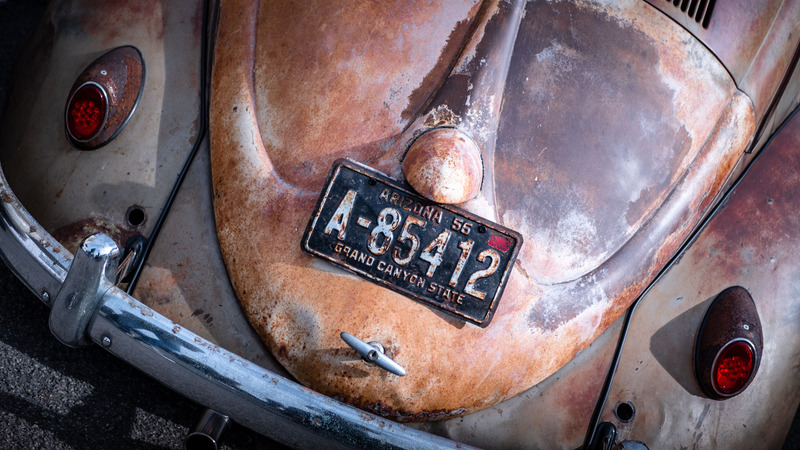 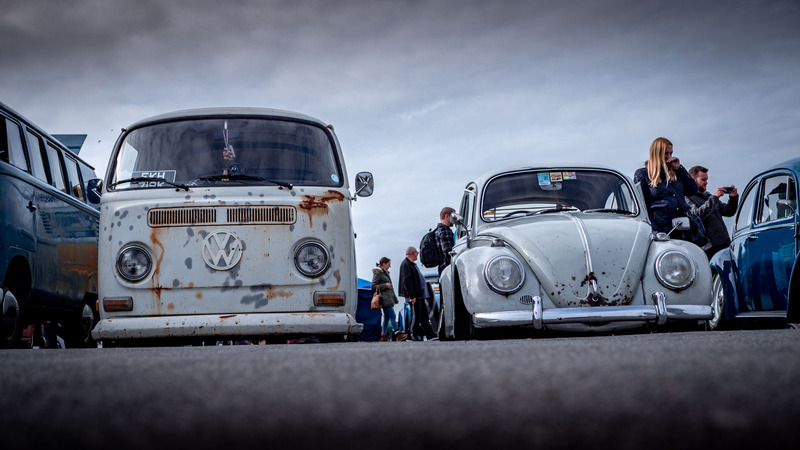 Kicking the car show season off i packed the camera and headed up to Sandown park in Esher to experience what the Volksworld Show had to offer for 2019 and was not disappointed. 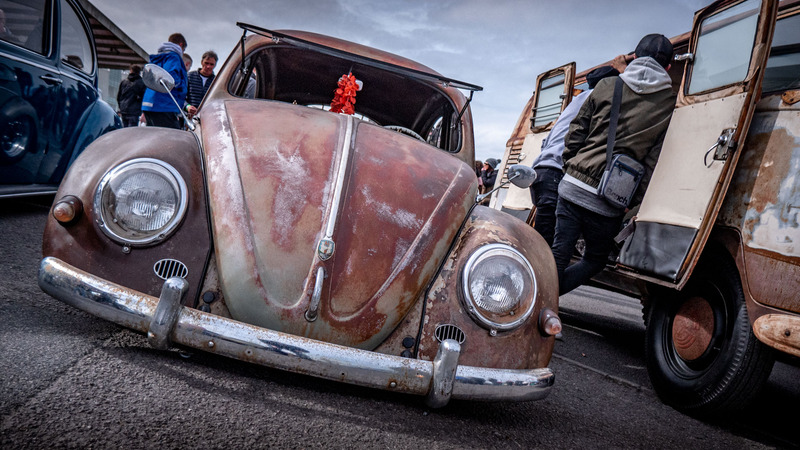 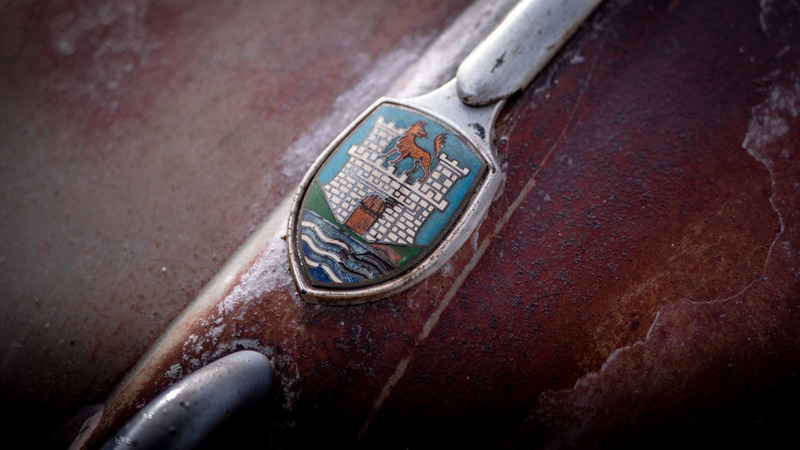 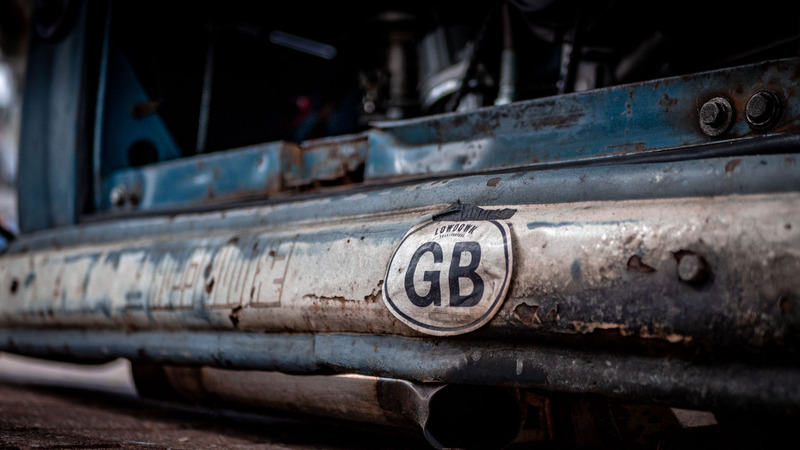 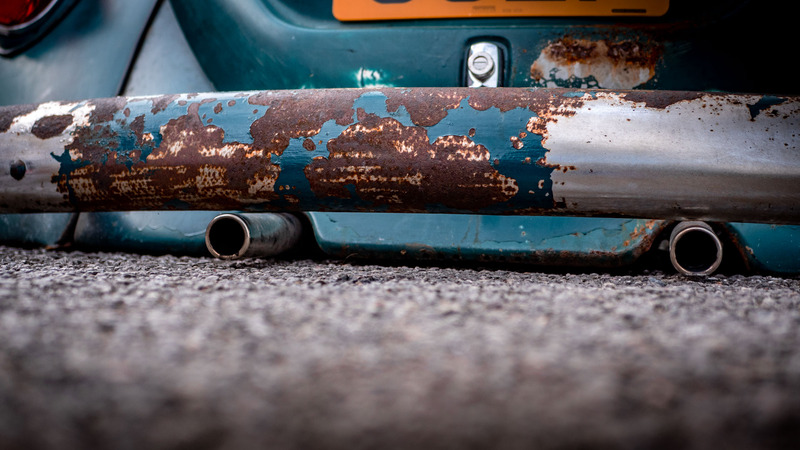 There was a good selection of full on show cars, slammed rat rods and daily drivers. 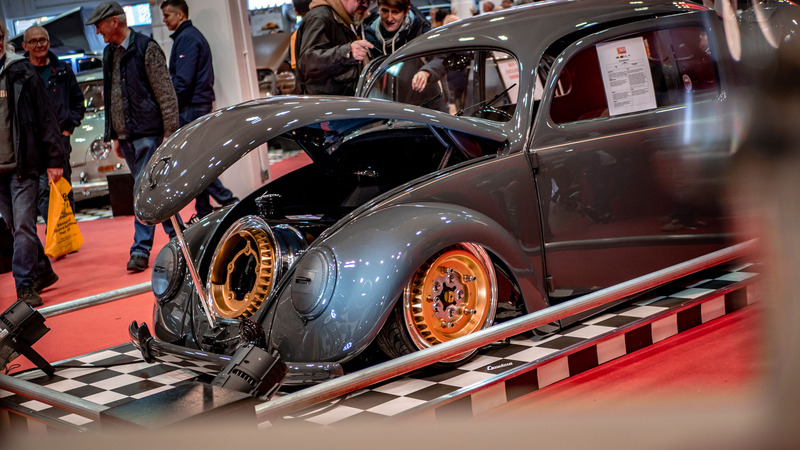 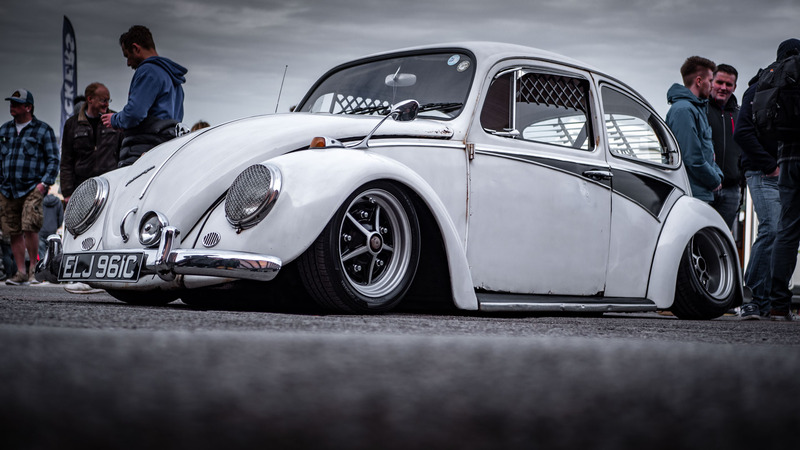 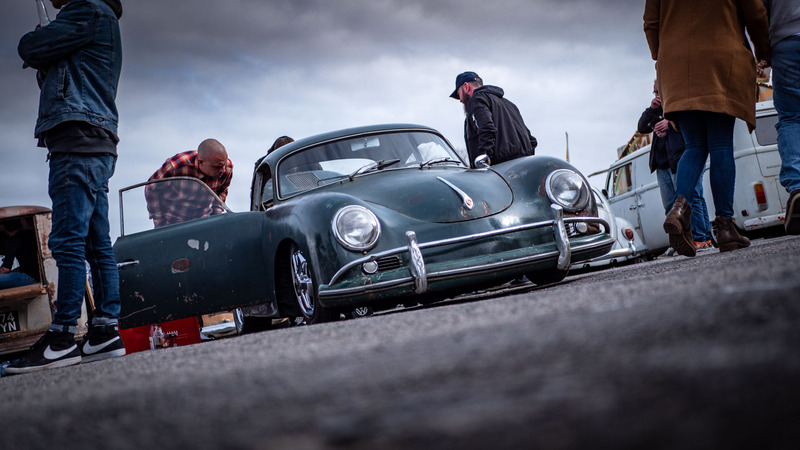 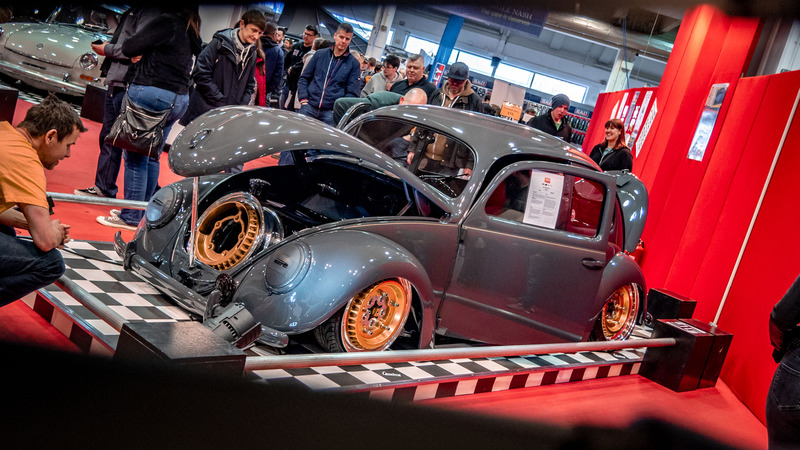 My personal favourite and possibly the car of the show was the grey split window bug with gold rims and pin-striping that car was insane! 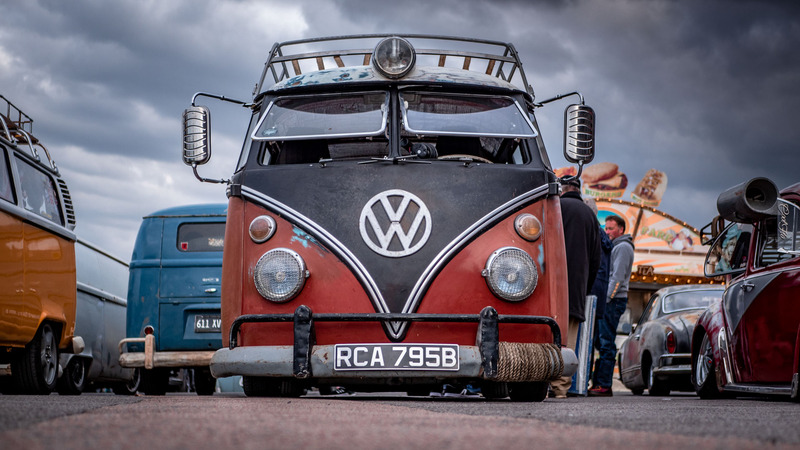 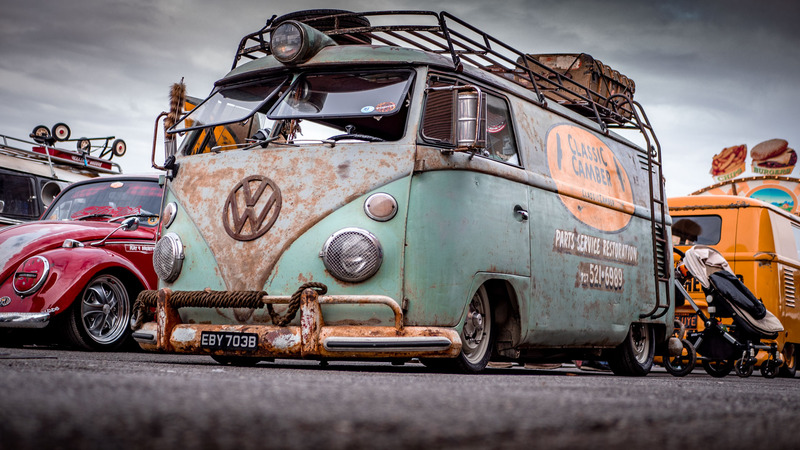 There was also a fine selection of campers and buses through out with some very created interior solutions. 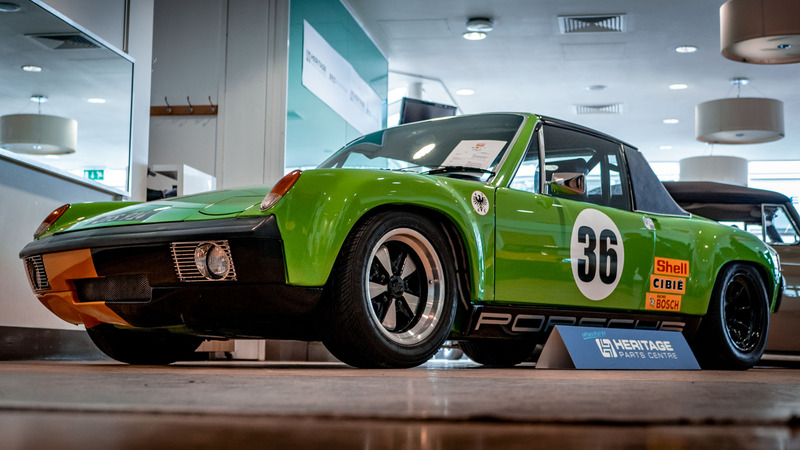 I even bumped in to Ian the owner of Green 911s we recently restored he also agreed that the grey bug had stollen the show.